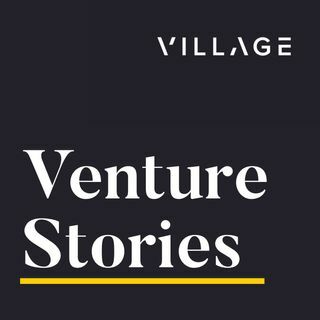 Erik is joined by Josh Stein, CEO of Harbor, Stephen McKeon (@sbmckeon), finance professor at the University of Oregon, and Parker Thompson (@pt), seed-stage investor, partner at AngelList and token skeptic. The guests give an overview of all things tokenized securities. Josh tells us why he’s so enthusiastic about the rise of the blockchain and recounts the origin story of Harbor. They talk about why it can be so complex to manage compliance with securities rules and regulations that vary ... See More around the world and how the blockchain can solve a big part of that problem. They discuss why liquidity is so important when it comes to any type of security and how the blockchain can turn illiquid assets into liquid ones. For example, in the future, you might be able to own part of a sports team or part of a famous Monet if the owner decides to tokenize those assets. Check us out on the web at www.villageglobal.vc or get in touch with us on Twitter @villageglobal.